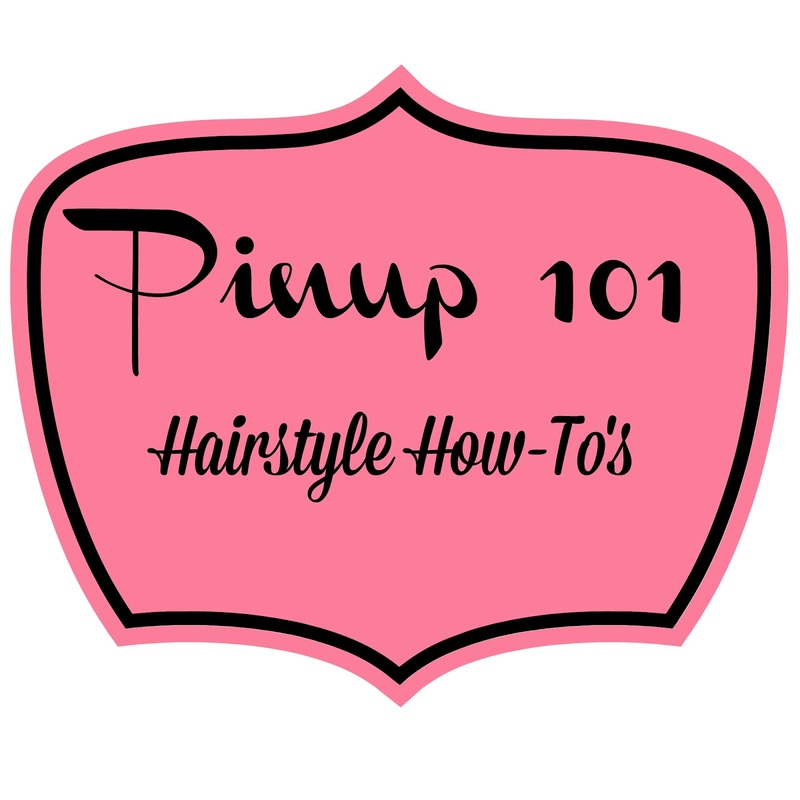 Last week we covered the ever important pin curl - the base for nearly every vintage hairstyle. Today you will see what you can do with your pin curl set aside from just wearing them brushed out. In a few weeks, after Christmas, I'll show you how I curl my hair and style it using my new curling iron! I'm pretty excited as I've been curl-less this month. Classic 40's victory rolls with makeup look as well. Bonus: She uses hot rollers for her pin curl set! A wet set to create 40's waves like Rita Hayworth had in "Gilda" - a very glam do! This gal creates a Dita Von Teese inspired look! The video below is part 2 and starts with her taking out the curls and styling - straight to the point. If you want to see her curl her hair you can do so here - she's using the same curling iron that I just ordered! This should give you a good basis of 40's styles. Check back next Monday for 50's styles! Have a favorite look? Share below please!